Rocket Bicycle Studio presents the WIsconsin Brick Adventure, or WIBA. These events are supported weekends of brick workouts on the Ironman Wisconsin swim, bike and run courses. Your host, Rocket Bikes, will open their doors as a home-base to provide support and all their amenities at your disposal. Participate in a laid-back, train at your own pace, introduction to the course with athletes who have spent many hours in the area and who have completed Ironman Wisconsin in the past. This event began 13 years ago as a small training weekend among friends and has since grown to over 200 joining together on scheduled weekends to share information, knowledge and knock out some high quality training as a group. 2019 marks the 13th Anniversary of WIBA! WIBA Primer is a one-day supported training event. The focus of this early season event is to give you a peak at the Ironman Wisconsin bike course. We will provide on-site support, SAG support on course and a post-ride educational talk. We will be supporting athletes to ride one loop (approximately 40 miles) at the Primer event. Our other event is the WIBA Main Event in July. Register for both events and save. Please go to our event page for more details. Making its debut in 2019, The Loop Pursuit is the triathlon experience you’ve been longing for. We’re focusing on what you love about the sport — camaraderie, challenge, attaining a personal best — and leaving behind those things you don’t. Brought to you by Verona’s own Rocket Bicycle Studio, you can be assured that this mid-distance length endurance event is designed and managed with you in mind, your safety and the unique assets our community has to offer. 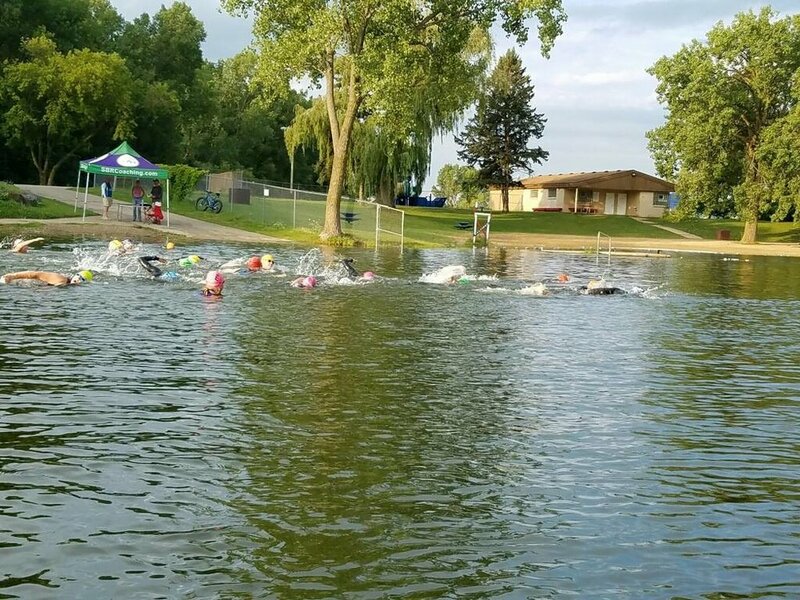 The Loop Pursuit Triathlon gives participants a "right distance" race opportunity to use for long course triathlon training and a challenge for those wanting a bit more than a sprint distance triathlon.